South Ozone Park is a middle-class Queens neighborhood in the southern part of the borough. It's close to John F. Kennedy International Airport and home to a thriving immigrant community. The area is a mix of single-family and multifamily houses with some apartment buildings. There's little green space in this extremely densely populated neighborhood filled with many ethnicities. This neighborhood has long been a magnet for immigrant communities, and it was developed in the early 1900s as low-cost housing. The area's residents were once predominately Italian, but it is now home to a diverse population that includes immigrants from Guyana, the Caribbean, India, Latin America and Bangladesh, among other nations. To the west is Ozone Park. 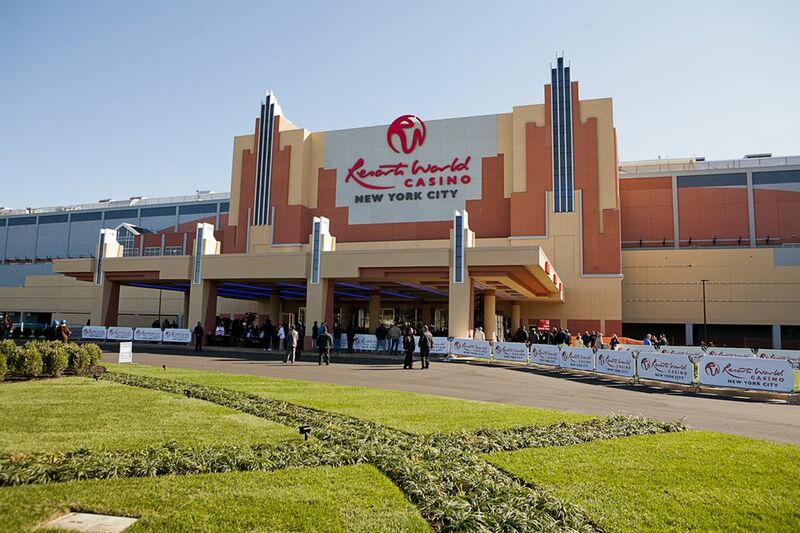 The border is the Aqueduct Racetrack -- or now the more famous Resorts World Casino. To the north, Liberty Avenue is the boundary where the neighborhood meets Richmond Hill. This area is known as Little Guyana because of the concentration of Guyanese immigrant restaurants and businesses. To the east is South Jamaica and Springfield Gardens, at the Van Wyck Expressway. To the southwest, there are the neighborhoods of Howard Beach. The main commercial strips are Rockaway Boulevard and Liberty Avenue. South Ozone Park is home to several hotels that serve JFK. The area has seen a surge of development since the early 2000s. The A subway line runs along Liberty Avenue, and the Lefferts Avenue station is the terminus. The A subway runs west through Brooklyn to Manhattan, ending in Inwood. It's almost an hour to Manhattan via the A subway. Nearby in Richmond Hill is the J subway line. From Howard Beach, there's the JFK AirTrain, which runs to the airport. The neighborhood is adjacent to the Van Wyck Expressway and the Belt Parkway, which provides easy access for commuters who drive. Several bus lines serve the neighborhood; one is the QM18 express bus, which runs to Midtown Manhattan along Lefferts Boulevard. If you want ethnic food, you are in luck in South Ozone Park. For Italian, check out Gina's Pizza Pasta Cafe, Sofia's Pizza or Pizza Port. Trinciti Roti Shop and Restaurant serves up Caribbean eats and is vegetarian-friendly. El Campeon de Los Pollos is all about Spanish food, as you can guess from the name. For a true New York-style deli, check out Biordi Deli. For an Asian fix, including Thai, Indian and Chinese, get yourself to Nanking Rockaway. JFK Restaurant & Grill serves up American food if you aren't into an ethnic adventure. Ozone Park predates South Ozone Park. Real estate developers in the early 1900s coined the name South Ozone Park, inspired by the success of the older neighborhood. The name game is played throughout Queens to this day. A similar situation is Elmhurst and East Elmhurst, with East Elmhurst being more north and east of Elmhurst.